Pasadena CA is famous for its scientific institutions like the California Institute of Technology and the Jet Propulsion Laboratory, as well as for its charming downtown and residential areas. Every year, Pasadena CA hosts one of America’s favorite New Year traditions, the Tournament of Roses Parade. This is why Pasadena CA is nicknamed “City of Roses” and “Rose Town.” Each and every float appearing in the parade is decorated using natural materials like flowers, bark, and seeds. As the parade travels down Colorado Boulevard, the floats tend to shed a few petals, leaving the streets with a picturesque dusting of flowers and leaves. Not everything natural is good, however. Lead, asbestos, and mold are all examples of natural substances that can be dangerous to human health. 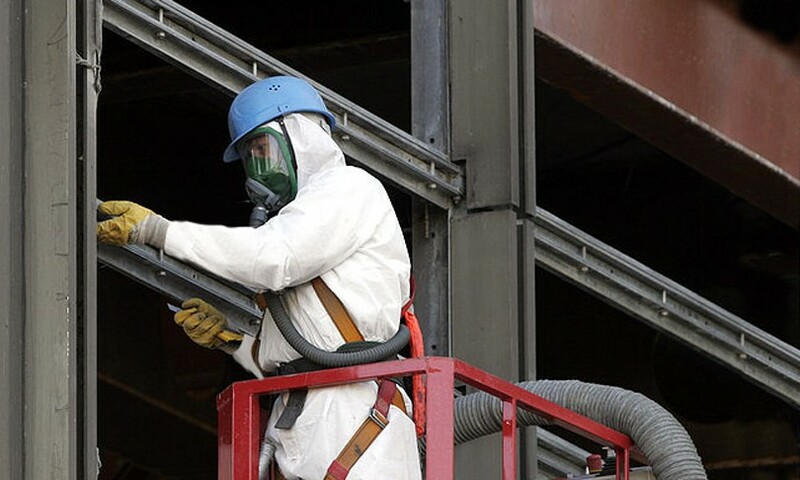 If you have contamination from lead, asbestos, mold, or PCBs on your property, you can call AQHI Inc. to get the contamination removed quickly and safely.